It’s been three years since the Cooper Hewitt Smithsonian Design Museum was first cloaked in scaffolding, but the $91 million, LEED-certified renovation has finally come to a close. 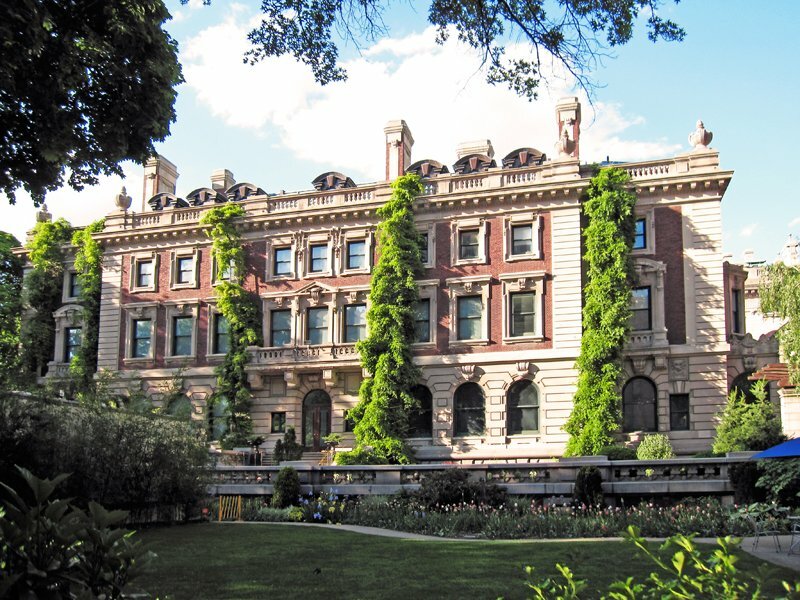 The museum, located in Andrew Carnegie’s former Gilded Age mansion on Fifth Avenue, is set to reopen this Friday, December 12th. 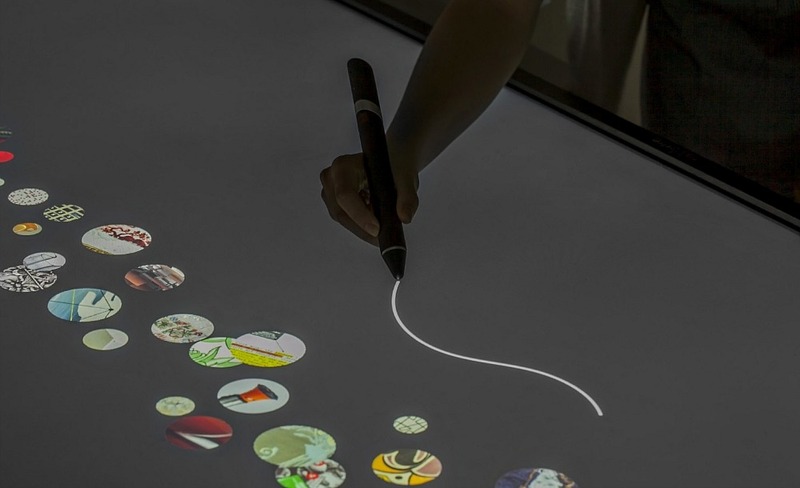 It now boasts 60% more exhibition space and a slew of new high-tech interactive features including downloadable 3D designs, multi-touch surfaces as large as pool tables and an interactive projection that allows guests to view 500 digital images of wallpaper right on the gallery walls. Visitors to the landmarked museum can now access all four floors of the building, which has been thoughtfully restored by Gluckman Mayner, Beyer Blinder Belle, and Diller Scofidio + Renfro. Everything from the wrought-iron fence, to the original teak floors, to the Caldwell light fixtures (one of the first uses of electrical lighting in the city) has been brought back to its former glory. The architects moved the museum’s offices and research library, which were formerly housed on the third floor, to the neighboring Miller-Fox townhouses, thereby creating the first open-plan galleries for the Cooper Hewitt. This 6,000-square-foot space gives curators the opportunity to present extremely large objects for the first time. The Great Hall serves as the entry and greets visitors with what’s being called “the largest multi-user, ultra-high-definition touchscreen,” which showcases images of the museum’s collection. Along with an admission ticket, guests are given “the pen” to use during their visit. It allows them to “scan wall labels, build a virtual collection and create their own designs on interactive tables in the galleries.” The first floor also has a “Process Lab,” which includes an industrial-size 3-D printer. Carnegie’s 19th century picture gallery is now home to the café and gift shop, and the adjacent garden, a modern take on the original 1902 outdoor space, can be accessed for free via a 90th Street gate. With their new high-tech upgrade, the museum hopes to double annual attendance to 500,000.